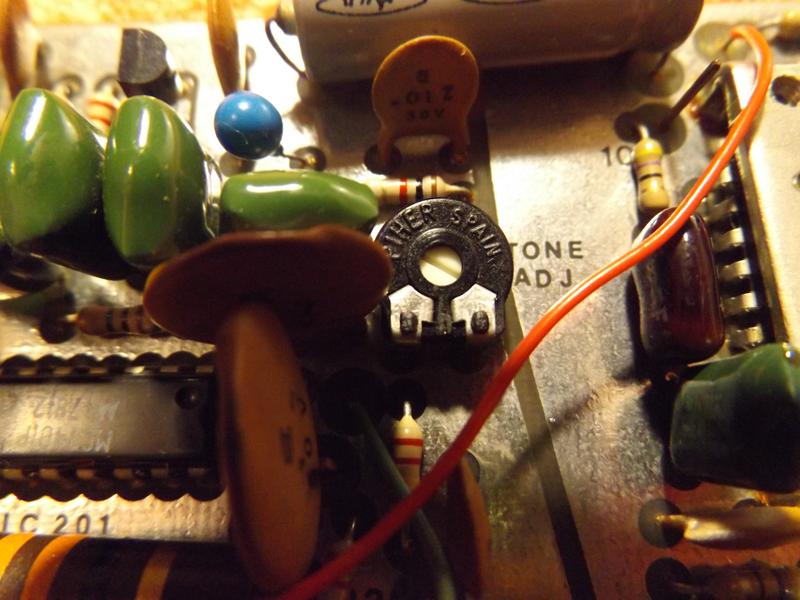 Figure 1: CW oscillator level control on the Alda 103 (see text). This entry was posted in Uncategorized and tagged 103, Alda, Alda 103, chirp, Cleaning, cw, SSB, the, up. Bookmark the permalink.